The show must go on, in this post you will find at one place a collection of Fruits, vegetables and meals material/ stuff. You will notice that out of the ordinary day to day life one can specialize and make unique presentation. 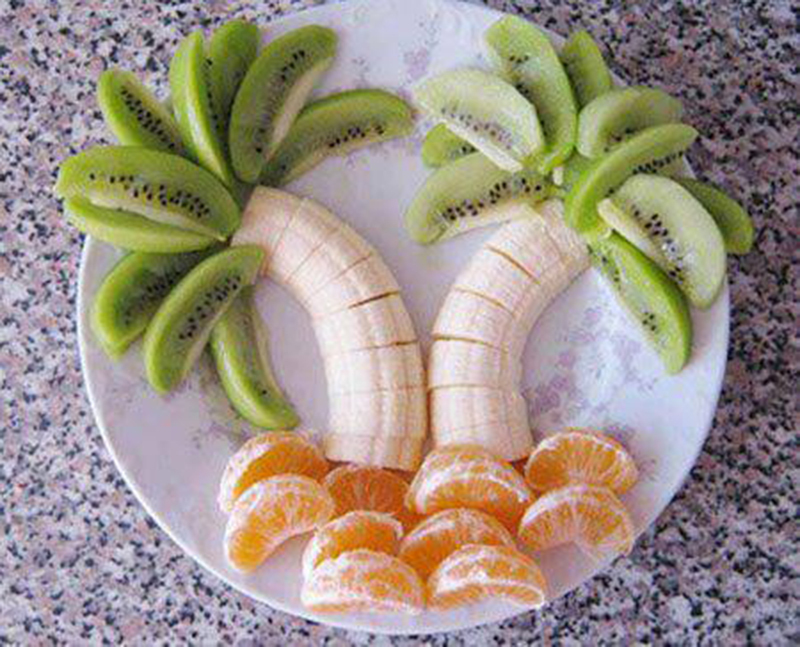 Presentation that is more meaningful and make life more enjoyable. 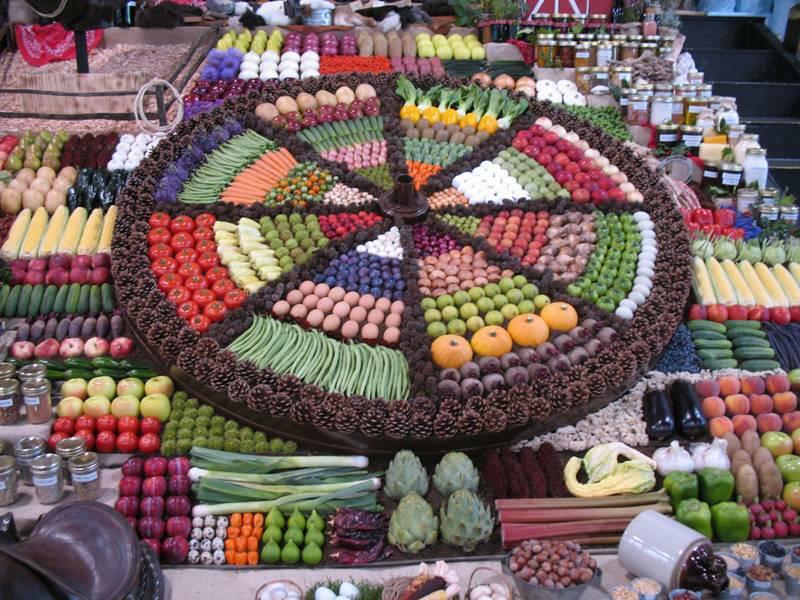 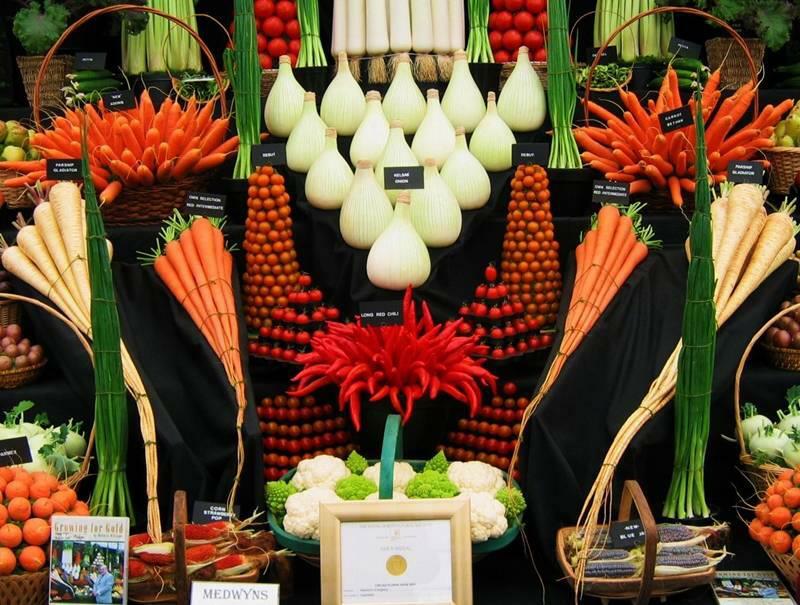 Here underneath you will find the artful display of variety of fairs and shows around the world which present vegetable and fruits art shows. 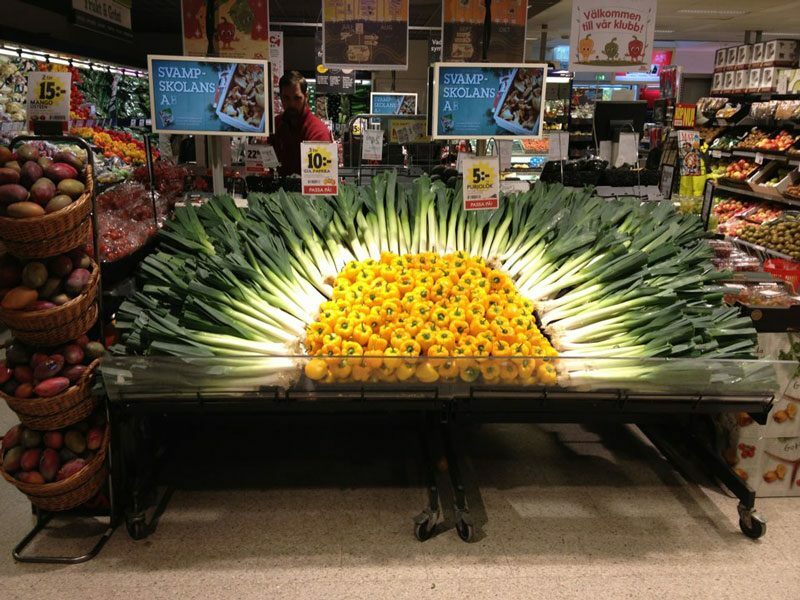 Every time with imagination a lot of new arrangements can be made as evident. 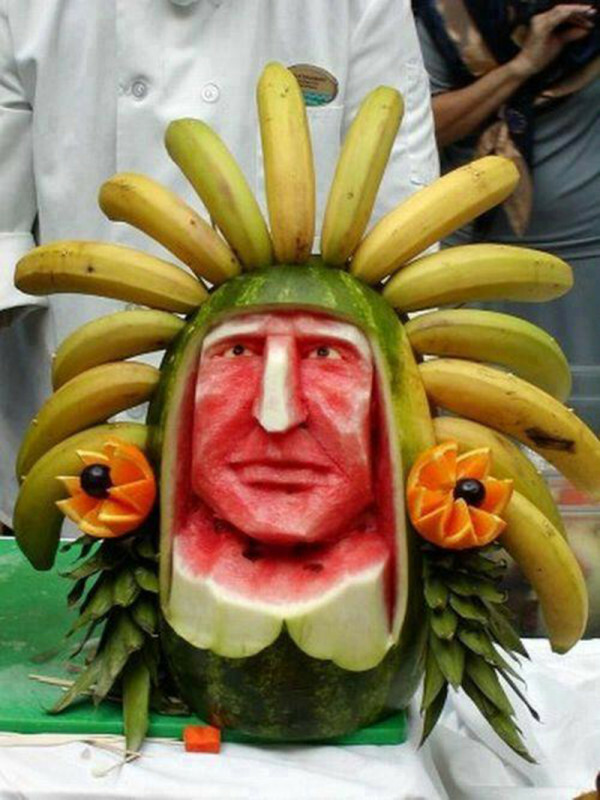 In cold climate like Europe and North America there is a good possibility of prolonging the show for days together. 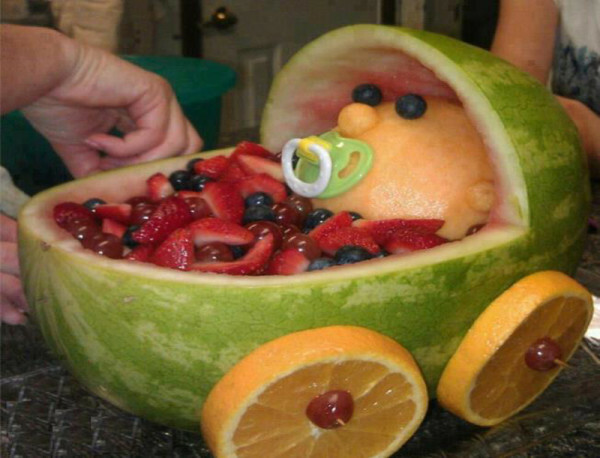 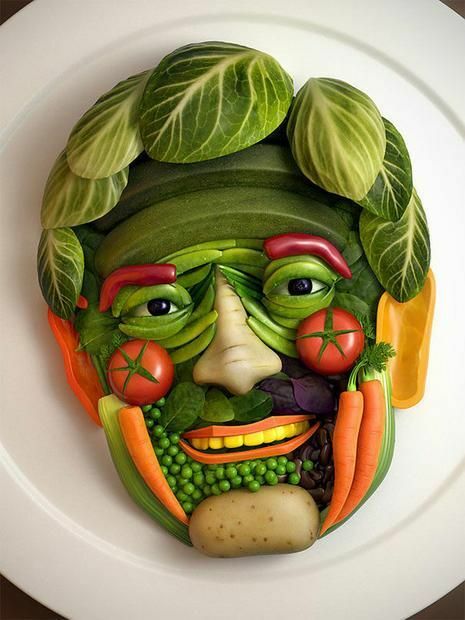 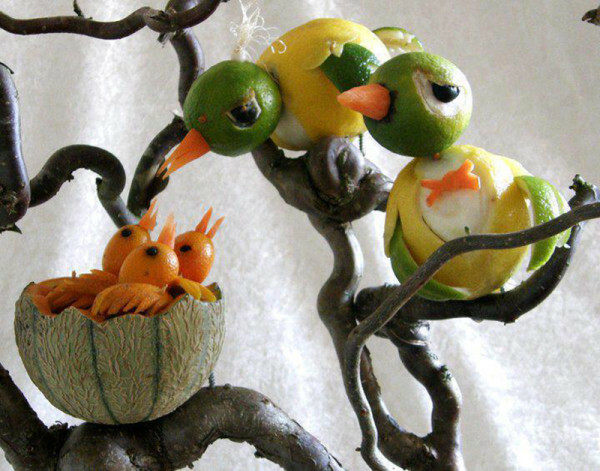 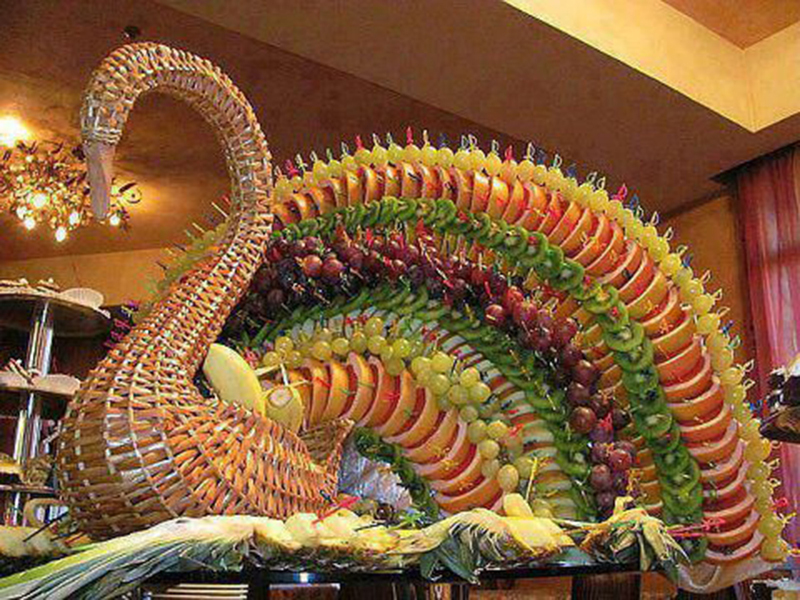 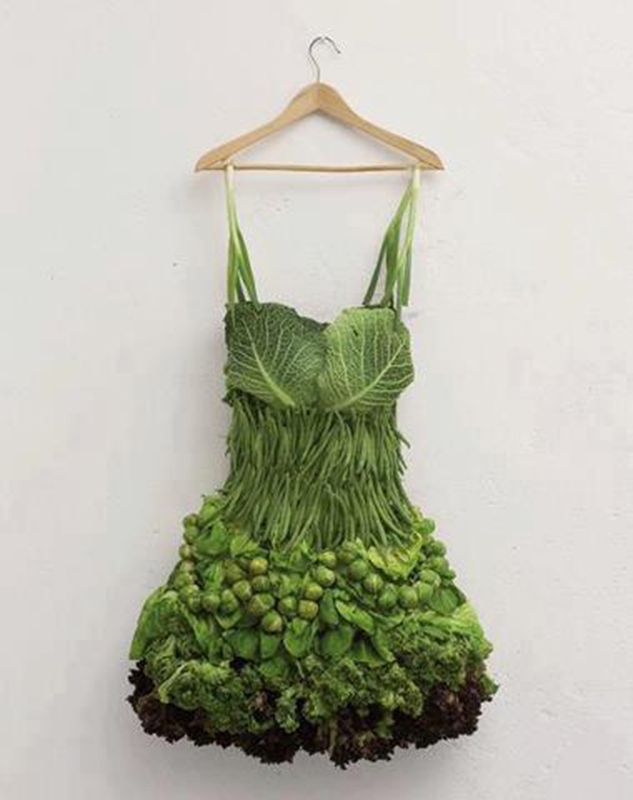 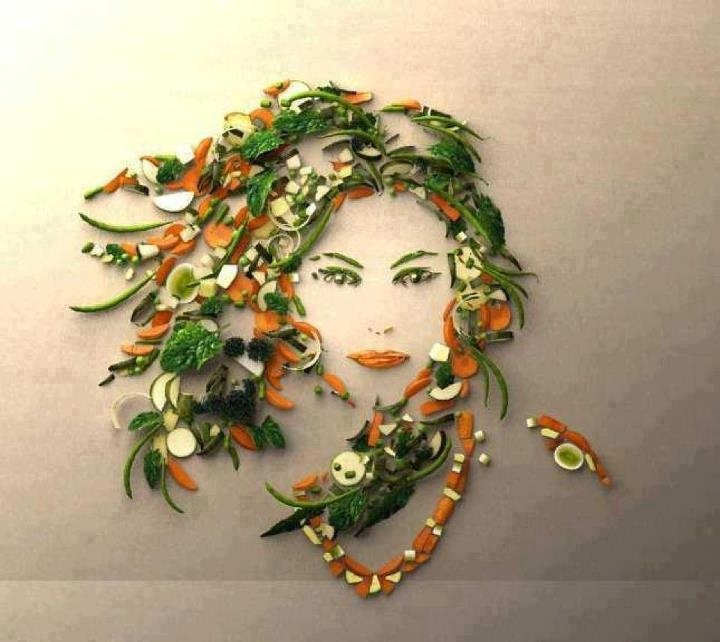 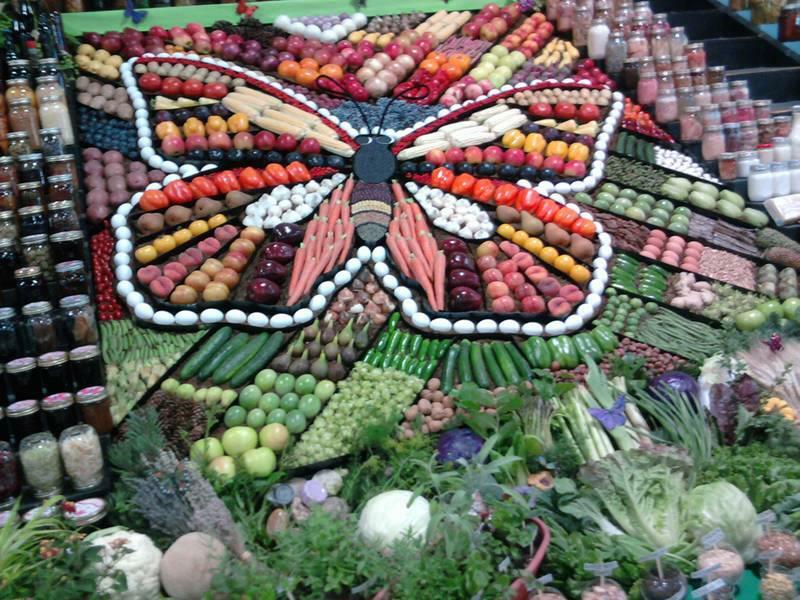 In the variety of show you will notice below 2 portraits made of vegetable and fruit art. 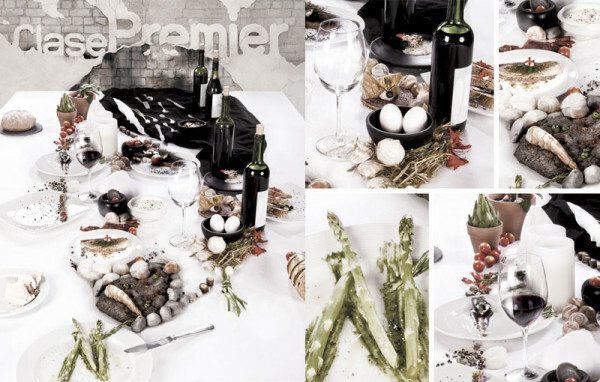 The first it is that of René Redzepi, who is a chef and also the co-owner of the best adjudged restaurant of the world for two consecutive years 2011 and The Restaurant called Noma in the suburb of Copenhagen. Kiwi fruit is a fruit having two in one feature of an apple and banana nutrients and vitamins.A Kiwi a day keeps the doctor away.